JAMB Admission Status : Want to find out whether you have been given admission by the Joint Admission and Matriculation Board (JAMB) or not? You’re on the right page. JAMB has activated the portal where both UTME and Direct Entry candidates can check their admission status. Once you’re done with the screening of your institution of choice, you can proceed to JAMB Portal to confirm your admission status. 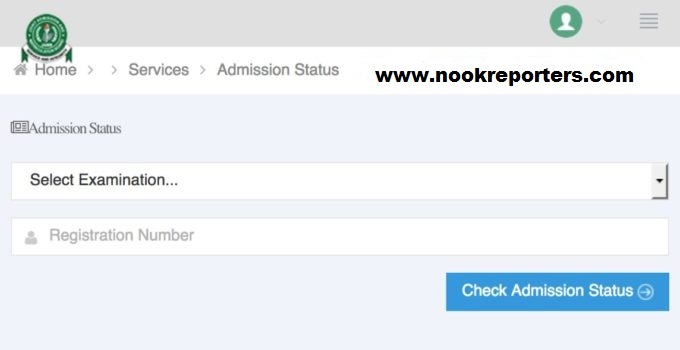 See the simplified method to check JAMB admission list below. STEP 2: Login to your Jamb profile with your username (email) and password. Recommended: How to Upload O’Level Result on JAMB Portal / Profile 2018/2019.